Three miles of twisty mountain roads up from Amalfi, the gorgeous resort of Ravello has been attracting celebrities for centuries, including Richard Wagner, Greta Garbo, Gore Vidal and D.H. Lawrence, who wrote Lady Chatterley’s Lover here. Ravello’s Duomo (Cathedral) and Villa Cimbrone (both 11th century) and Villa Rufolo (13th century) are all magnificent sights. 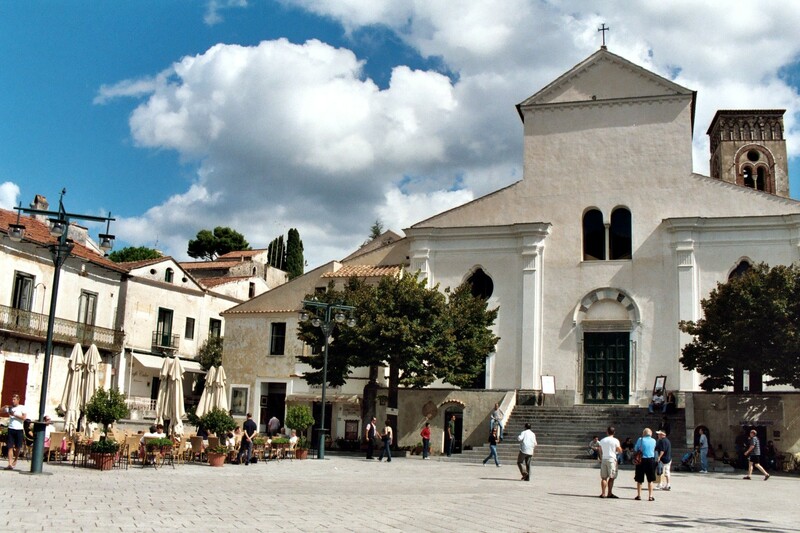 The annual summer Ravello Festival began as a salute to Wagner’s music, but now showcases a wide range of music and arts. 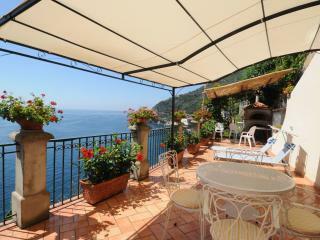 Want to save up to 30% on your Ravello hotel? "I could not have made a..."
"Stunning views across the se..."
Are You a Ravello Tourism Organization? Keep a look out for your Ravello TripWatch.